Enumerating user sessions to generate filter pools failed. This error is more common with recently installed versions of Windows 10. Basically, with systems where Windows search hasn’t initiated yet. 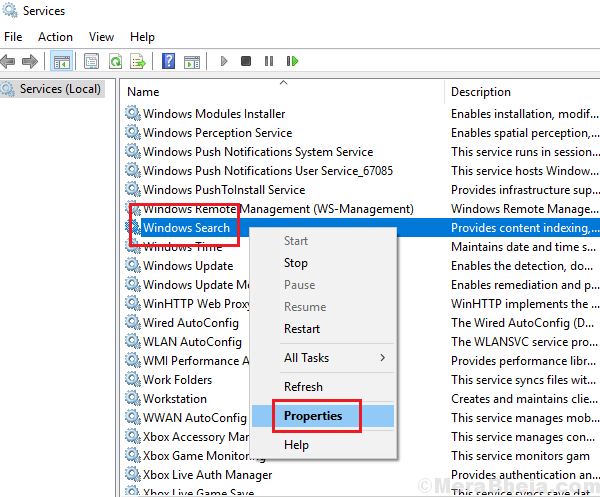 While in some situations, it simply halts Windows search, in others it restarts the system abruptly, thus making it a concern. 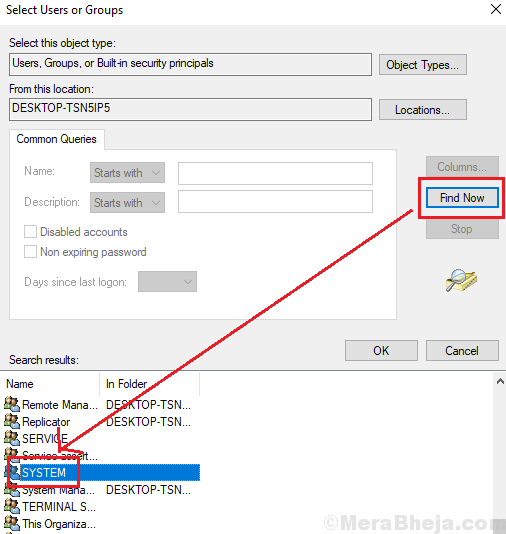 The causes could be an issue with the system’s registry, Windows search not being initialized correctly, and the SYSTEM account not being added to the DCOM security. 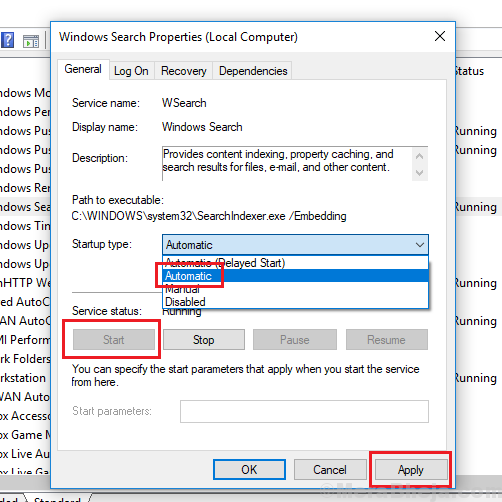 As mentioned earlier, it is possible that either Windows search has not been initialized or stops whenever the system restarts. Such a case points towards an incorrect Startup type. 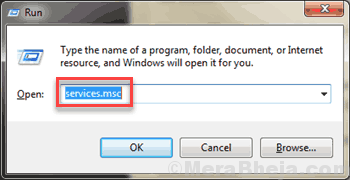 2] Locate the Windows Search service in the list which is arranged in alphabetical order. 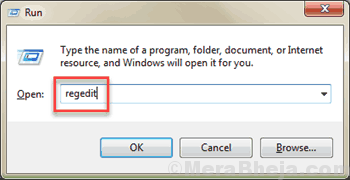 3] In the right-pane, right-click on the Entry SetupCompletedSuccessfully. Select Modify. 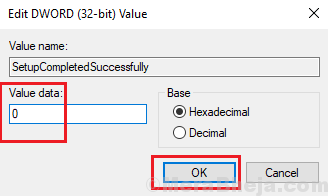 4] Change the value of Value data from 1 to 0 and click on OK to save the settings. 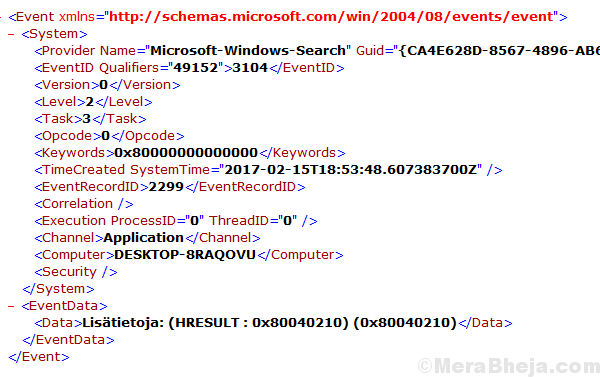 1] Press Win + R to open the Run window and type the command dcomcnfg. 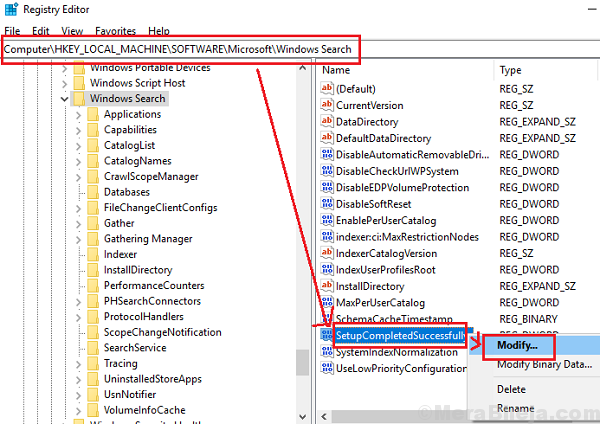 Press Enter to open the Component Services window. 2] On the right-pane, double-click on Computers. 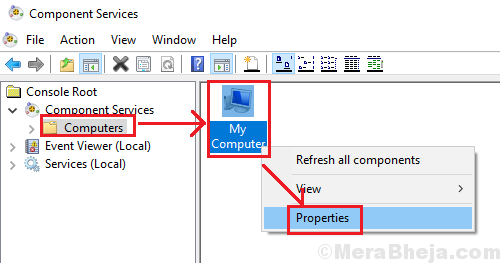 Now, right-click on My Computer and then on Properties. 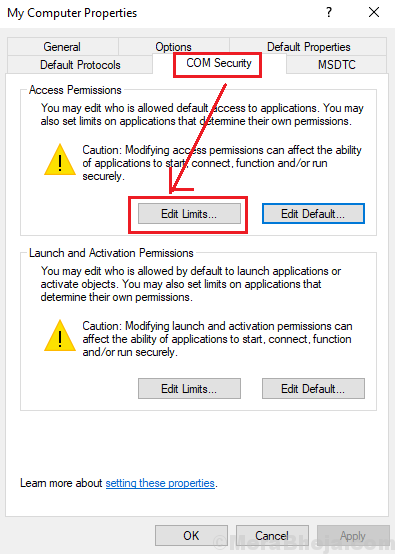 3] In the CPM Security tab, select Edit limits to open the Access Permissions window. 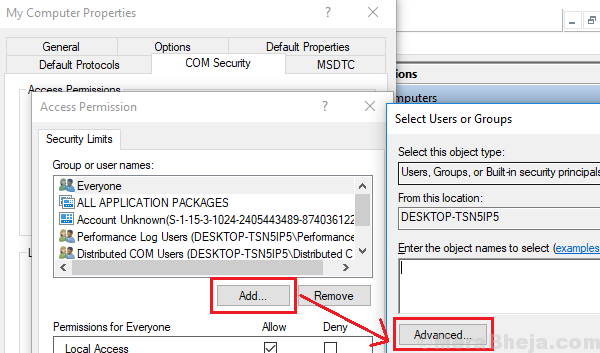 4] Click on ADD and then on Advanced in the next window. 5] Click on Find now and it will display a list of search results. 6] Select SYSTEM from the list and it will add to the list of security limits. 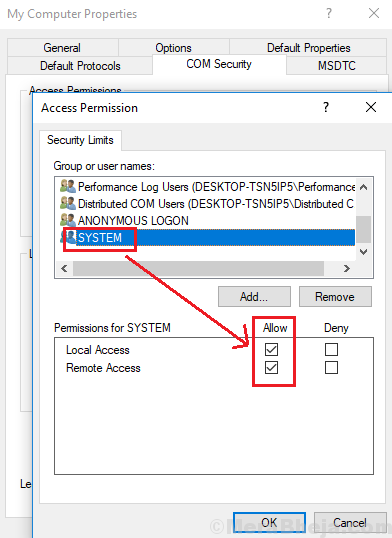 7] Make sure all permissions for SYSTEM, like Local access, Remote access, etc are set to Allow. 8] Click on OK to save the settings and reboot the system.